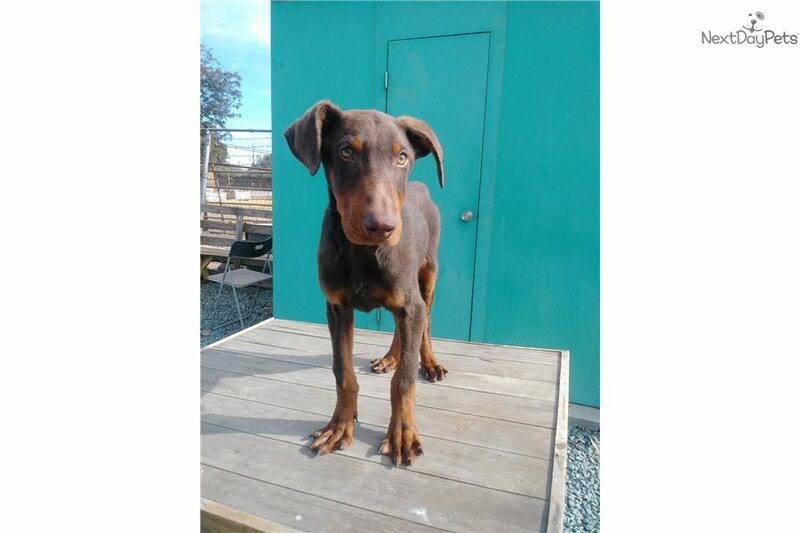 This Doberman Pinscher sold and went to a new family. BELGIANS are known to be obedient, extremely loyal, eager and willing to please. Happy, playful, alert and love human attention. Great family dogs! Extremely gentle, friendly, and very tolerant of children. Up to date with vaccines and has been dewormed. Health guarantee included. Looking to be a part of a loving and caring home. Flexible showing times. Ranch Raised- We are a licensed facility. We can ship to you through United Airlines "Pet Safe". $289. Check for current rates www.united.com/web/en-us/ content/travel/animals/petsafe.aspx? Shipping total is roughly $550.00 (estimate) which includes a crate, airfare, food & water bowl and health certificate.